"Till death do we part. 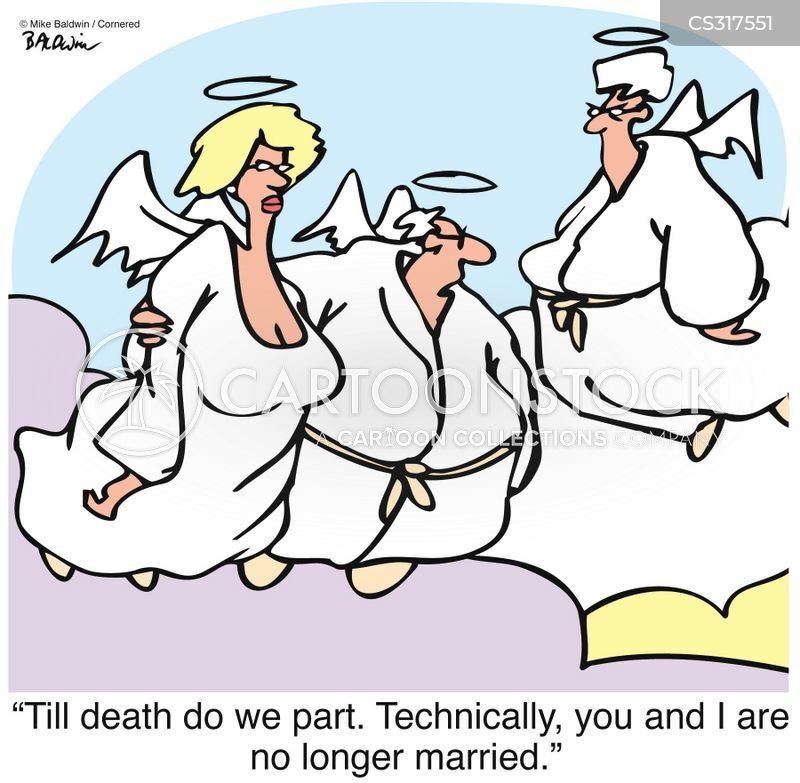 So technically, you and I are no longer married." "But I haven't used up my 500 free hours!"